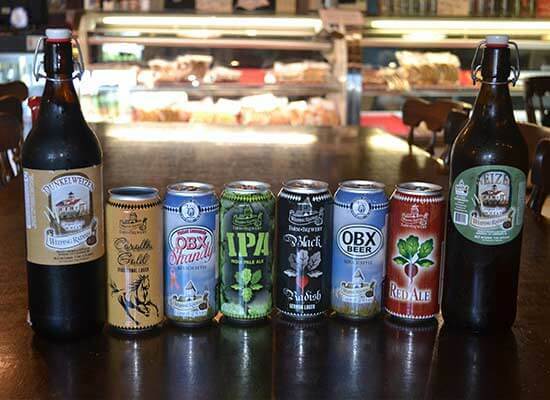 The Weeping Radish Brewery – Grandy, NC: Celebrating over 30 years, the oldest Microbrewery in North Carolina, the Weeping Radish Brewery, produces a wide variety of fresh local beers, from ales to German-style lagers. They brew their beer in accordance with the Bavarian Purity Law of 1516 (Reinheitsgebot), which stipulates that only water, hops malt, and yeast are to be used in the beer making process. 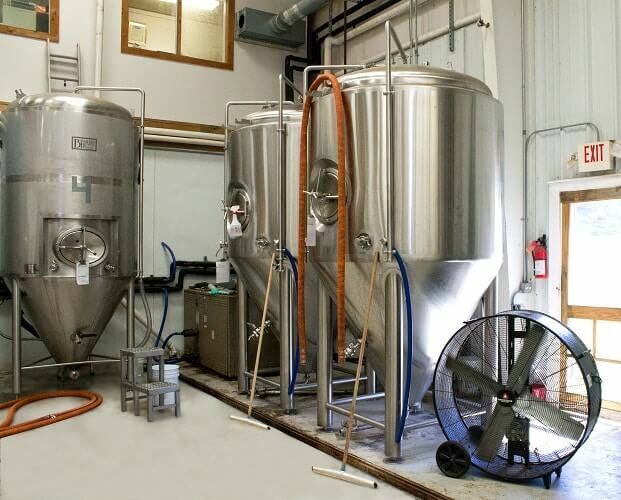 The brewery is open seven days a week, with guided facility tours on Tuesdays and Wednesdays at 11. Weeping Radish Brewery products are served and sold at various locations on the Outer Banks. Download their app for updates and Beer Finder. Raised in a small village in Bavaria, Uli was determined to bring high-quality beer he was used crossing the ocean to North Carolina. A Master Brewer came over from Germany and brewed the first batches of Corolla Gold, Fest, and Black Radish. Strictly adhering to the Reinheitsgebot Purity Law of 1516, all Weeping Radish beers are brewed using hops, malt, yeast, and water – no additives, chemicals or preservatives. The Weeping Radish Farm Brewery is a short drive from anywhere on the Outer Banks and makes a great day or half a day trip.